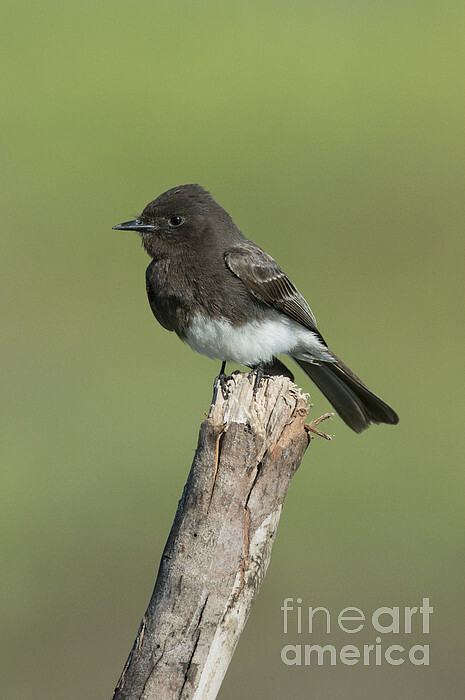 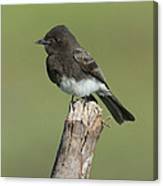 There are no comments for Black Phoebe. Click here to post the first comment. 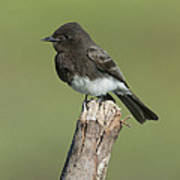 Black Phoebe (Sayornis nigricans) at rest.